The 2018 High School Senior Model call is underway and we have received many inquiries!! We are getting through the inquiries as quickly as possible and will be getting in touch with those selected this week! Thank you to all who have applied!! Applications will continue to be accepted through Jan 12th! 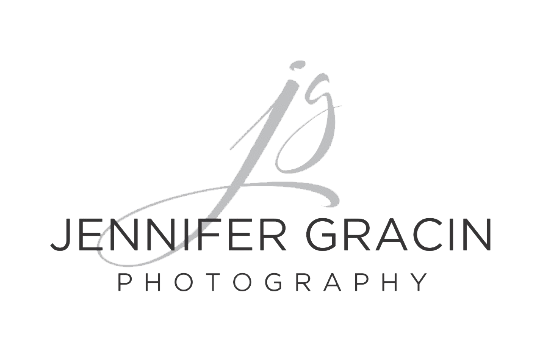 So if you know anybody are if you are interested- email JGP today at jennifergracinphotography@gmail.com!